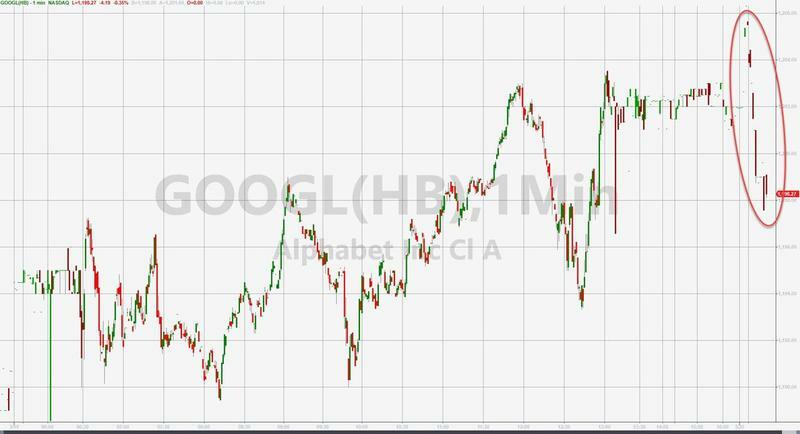 Google shares are ‘plunging’ 0.2% in the pre-market as Brussels has fined Alphabet’s Google unit €1.49bn for hampering potential rival search advertisers between 2006 and 2016, closing the last formal EU investigation into the US tech company. 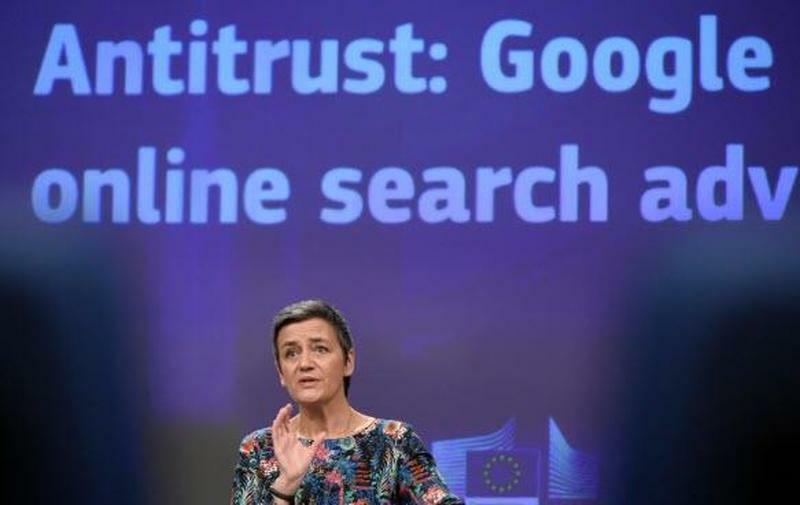 As AP reports, it’s the third time the commission has slapped Google with an antitrust penalty, following multibillion-dollar fines resulting from separate probes into two other parts of the Silicon Valley giant’s business. 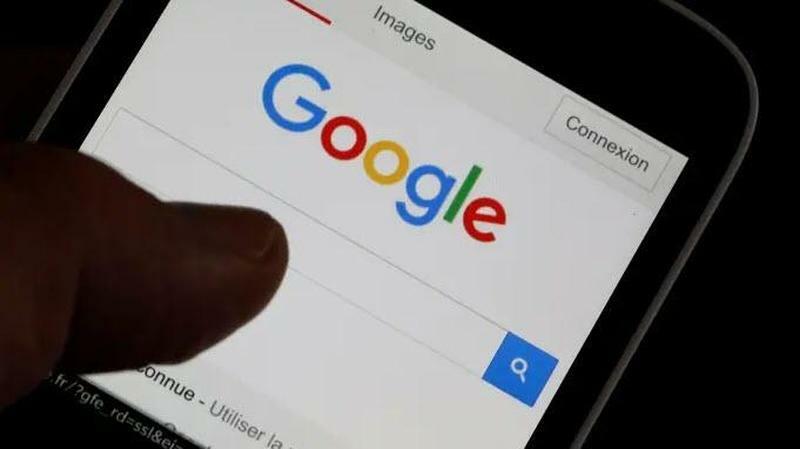 Brussels also found Google abused its dominance in two other cases: in June 2017 it was fined €2.4bn for favouring its own shopping service and the following summer it was hit with a €4.6bn penalty for restrictive terms for Android phonemakers. The EU decision rings of “it’s just not fair” although Google’s dominance is unquestionable, EU’s lack of potential competitor in any tech function may be the hidden agenda. If we analyze the ranking of the main technological companies (2017), there is not a single European among the top fifteen. The vast majority are North American and Chinese companies. It is even more worrying. If we go to the top 50 global technology companies, only four are European, but when we analyze those four, it is more than debatable that they are leaders in innovation, patents and market power. The European indexes of “technology” include, diplomatically, a few industrial conglomerates that have long lost the technological race. This is not by chance or bad luck. It is by design, sadly. The European Union usually talks a lot about technological investment and its commitment to new industries, but much of it is a facade. It penalizes technological investment in a very aggressive way, as well as the value creation and wealth that it entails. European taxation penalizes technological investment from the beginning, not only putting obstacles to companies from the start but, more importantly, with a confiscatory policy on capital investments, stock option schemes and private equity that finance business growth. It is not only monumental errors such as the so-called “Google Tax” and a myopic view of taxation aimed at scraping revenues from anything, but it is also the assault on any capital investment, added value, and profit created from risk-taking by investors who bet on innovation. In Europe, if something is not subsidized, it is considered suspicious. Everything comes from the huge mistake of a European Union that seems to behave like a combination of a television preacher and the sheriff of Nottingham. One that tells others what they have to do and how to behave while confiscating the last coin of the remaining taxpayer.s The EU is obsessed with supposed tax revenues that only a central planner would invent, and at the same time ignores and hinders the enormous possibilities of employment, wealth and productivity improvement that it could attract. The EU subordinates innovation to the bureaucratic whims of officials who insist on keeping things as they were in 1980. The European regulation for technology and innovation is as slow, inefficient and burdensome as it is for the old economy, and it puts obstacles under the excuse of normativism but hides something much worse, the thinly-disguised goal of supporting low productivity sectors by putting barriers to high productivity ones. A thin veil of regulation and laws disguises protectionism. There is an obsession of the individual states to shield at any cost the rent-seeking position of their ill-named “national champions”, who have become a kind of disguised Social Securities and are docile companions of political power. The constant subsidization of sectors in the process of obsolescence while penalizing those who could replace and improve the pattern of growth and the business fabric is very evident throughout the EU. By keeping dinosaurs alive, governments prevent the creation of an ecosystem that would make other companies grow, develop and become global leaders. It is not a surprise that, country by country, we see how the European Union that constantly talks about competition is, in reality, trying to put barriers to new leaders so that the rent-seeking sectors keep their privileges of decades ago. By trying to protect the dinosaurs, the EU countries end up hindering the innovation capacity of their economies and do not allow new giants to thrive. This is protectionism hidden under the excuse of regulation and taxation, and the worst is that it neither protects national conglomerates, nor encourages them to reinvent themselves, nor does it support the creation of new European leaders. 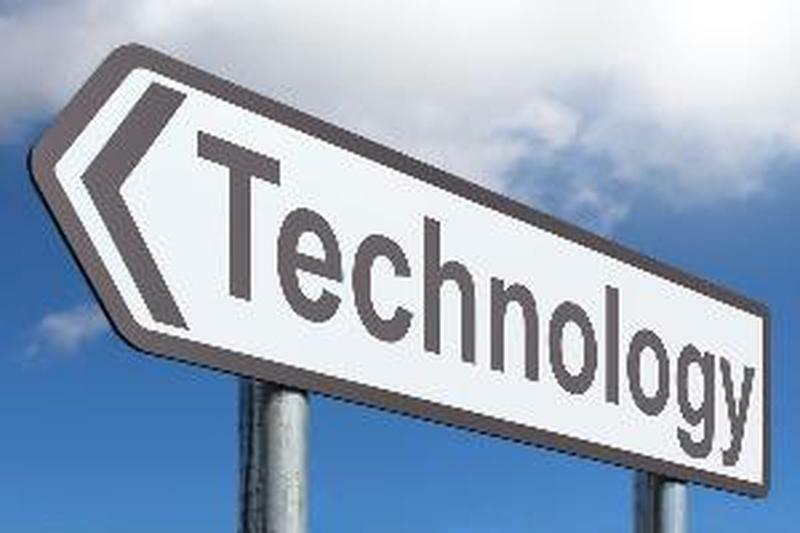 Of course, there are some positive initiatives, it can not be denied, but the empirical evidence is that those are drowned under a million pages of obsolete European Union rules and taxes that impede it to lead the technological change. If Europe wants a better future for our children and grandchildren, and our economies to strengthen, it must stop subsidizing what does not work and penalizing what works, stop attacking those who risk and invest in innovation. Because what no European politician is going to achieve is to return to 1980. However, what politicians will achieve is to make Europe the ideal collateral damage of a US-China technological dominance.